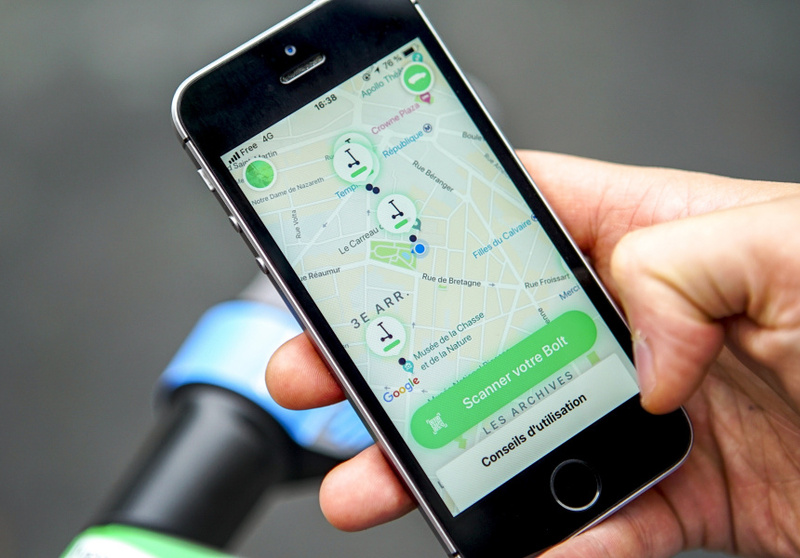 It reckons it won’t be plagued by the same issues the bike-share industry was. It’s called Bolt, and if European-owned Taxify has its way you’ll be seeing people in Sydney, Melbourne and possibly Brisbane and Gold Coast use green two-wheeler scooters to dash across the city in the not-too-distant future. 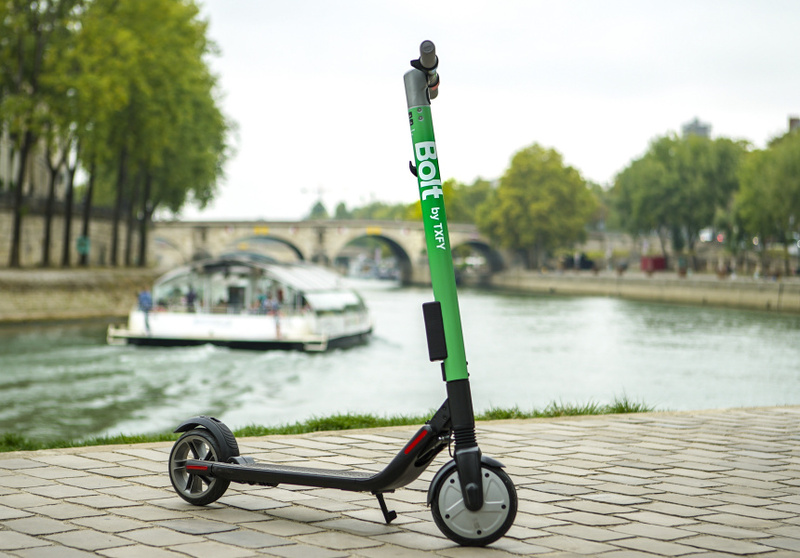 The Estonian company is rolling out a fleet of electric kick scooters in Paris this week, making it the first ride-hailing and ridesharing mobile platform to offer scooters via an app. 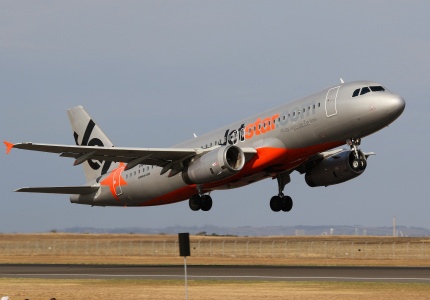 It will also soon launch in other European cities, and there are plans to move into Sydney and Melbourne, although no launch has been confirmed yet. Taxify is also considering launching it in Brisbane and the Gold Coast but hasn't confirmed. You’d be forgiven for wondering why Taxify wants to introduce this service here. Push-scooters for adults aren’t particularly popular in Australia's two largest cities, and the bike-sharing services that proliferated quickly crashed and burned just as fast. But in an official statement Taxify says the new service will create a “tight web of services for every distance, price range or customer need”. 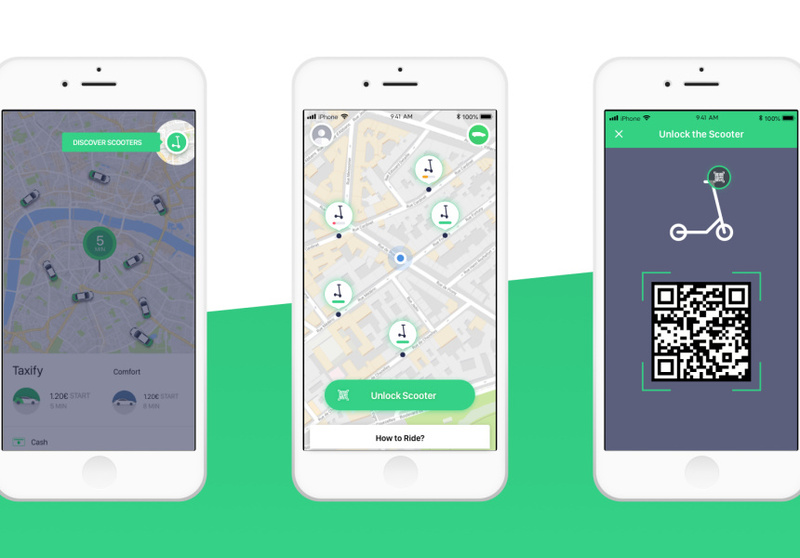 When rolled out in Australia, users will be able to book a Bolt via the Taxify app, toggling between ride-hailing or scooter rental, depending on what they need. Unlike the dockless bikes that turned into a major nuisance for most councils after rampant misuse, and that also became a major littering issue, the scooters will not be left abandoned, a spokesperson says. The who-wheelers will be collected each evening by Taxify for recharging and maintenance. There are no details yet about how many scooters will be available in Australia, or where they will be in service – although Broadsheet imagines it will most likely be in the CBD. The pricing hasn’t yet been released, but in Paris a ride will be 15 cents a minute, with a minimum fare of €1. 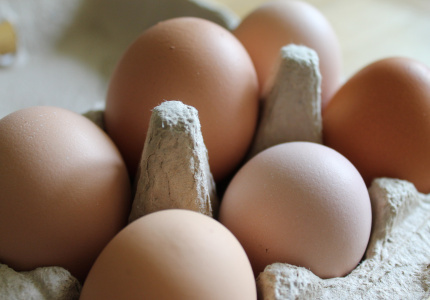 That means a 10-minute trip will cost the rider €2.50 (there's a one euro base to begin). 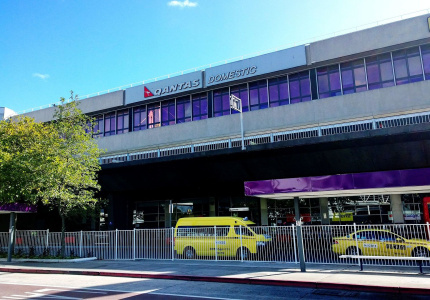 This news comes after the company announced it will introduce upfront pricing for its rideshare service, meaning punters will know the exact fare before booking a ride. 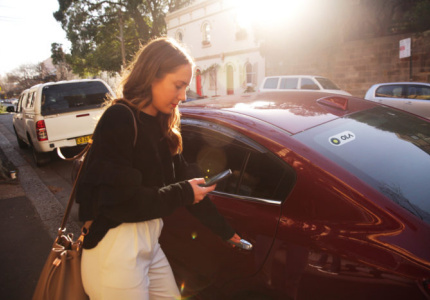 Taxify, which was founded in 2013, says it currently has more than 350,000 passengers and tens of thousands of drivers registered in Sydney and Melbourne. It offers a commission rate of 15 per cent to its drivers. Uber says it charges a 25 per cent commission (although with other fees it’s hard to know the total, final amount) and Ola’s standard commission rate is 15 per cent.